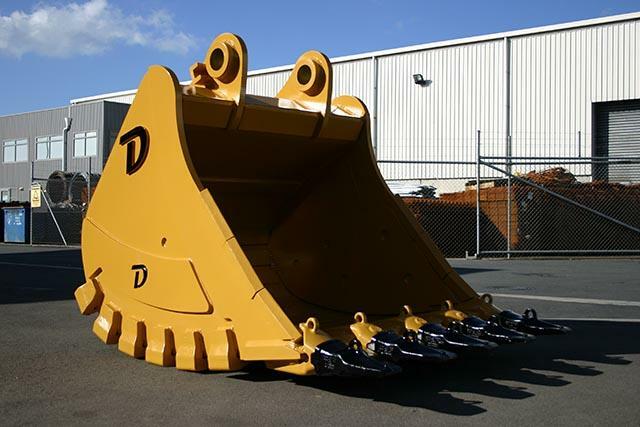 Introducing the Doherty Powerdig series of direct mount digging buckets The Powerdig series has been designed to maximise breakout and minimise fuel usage, resulting in greater productivity and maximum return on your investment. 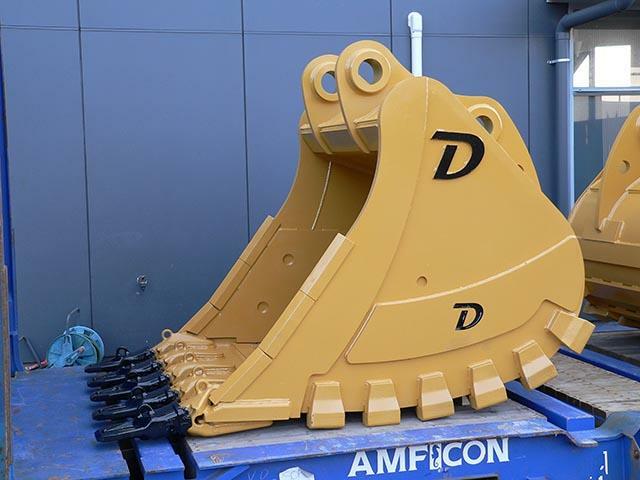 The design ensures maximum efficiency when used with a quick coupler and having the ability to be direct mounted to the machine means no downtime. 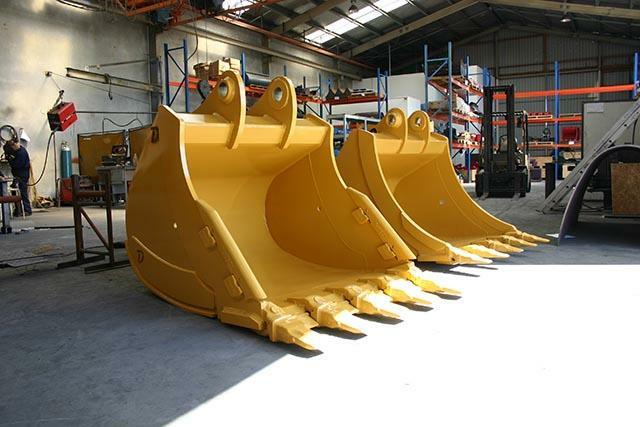 The reduced tip radius, tapered sides and deep double radius floor provides maximum power and minimal resistance when digging and unloading. 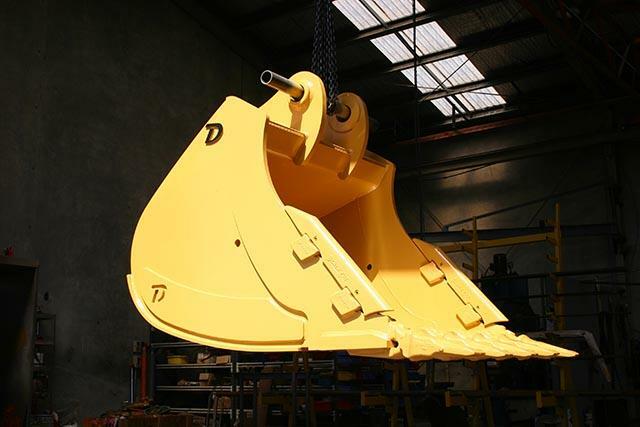 The unique shape ensures 100% bucket fill factor resulting in maximum payload. 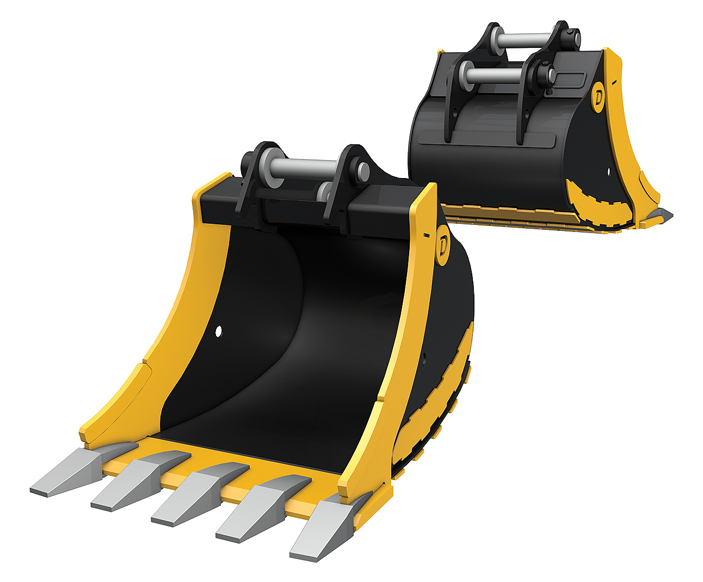 Built for tough ground, the Powerdig series standard is Heavy Duty (HD) with the option of Extra Heavy Duty (XHD) for very aggressive digging in abrasive material. 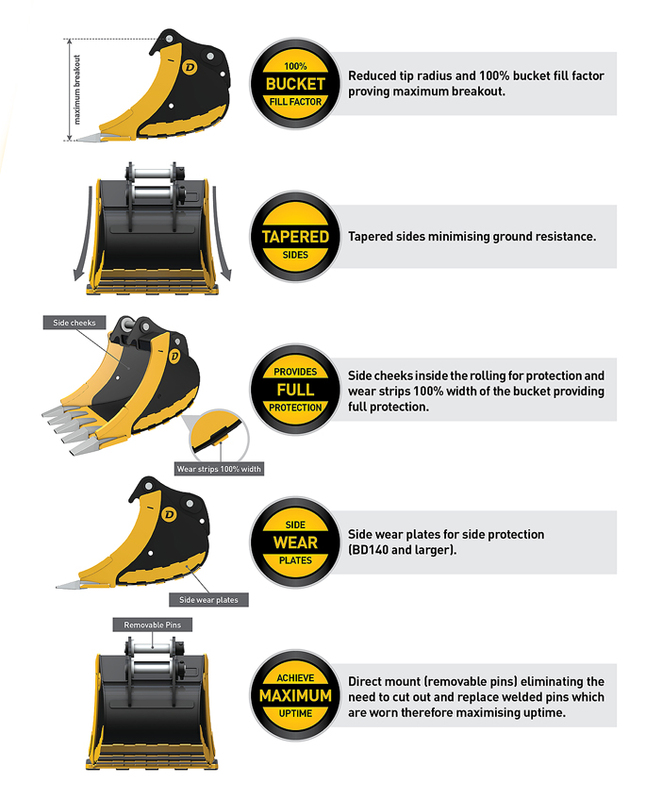 Additional wear packages are available. 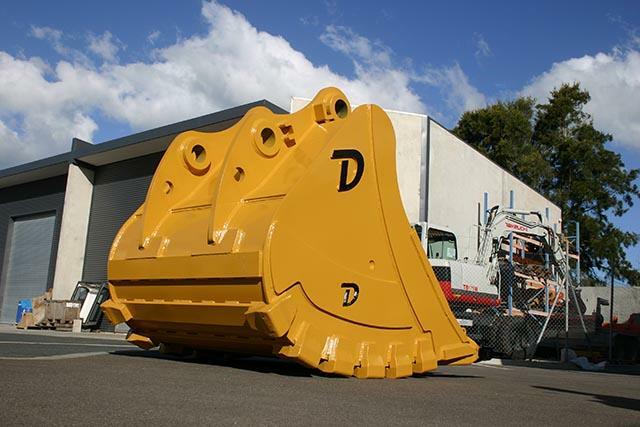 Doherty HD spec as standard ensures maximum life and minimum downtime. 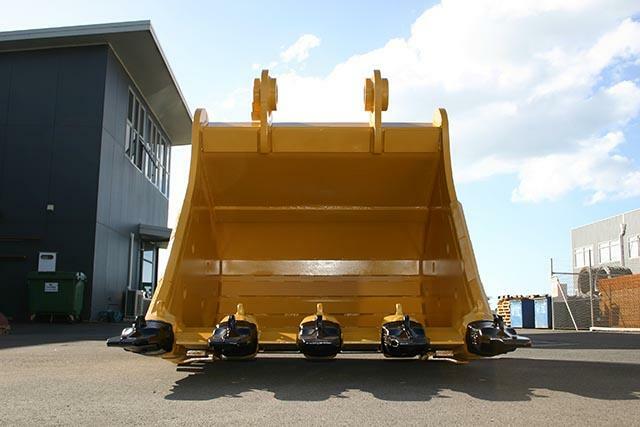 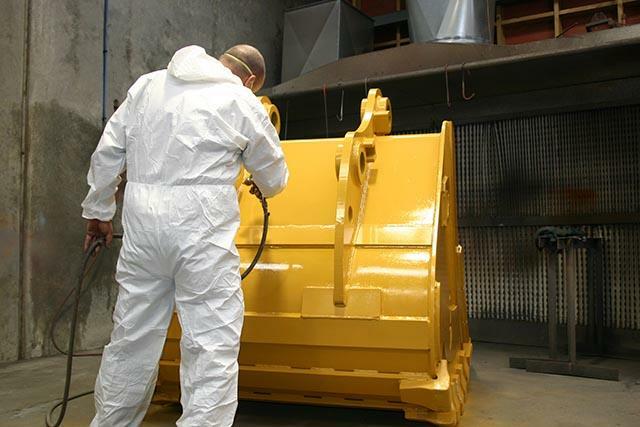 The bucket rolling including the wear strips, leading edges and outside wear plates are all from wear resistant steel with a minimum 400 Brinell hardness and the main cutting edge from an even better grade with a minimum 450 Brinell hardness. 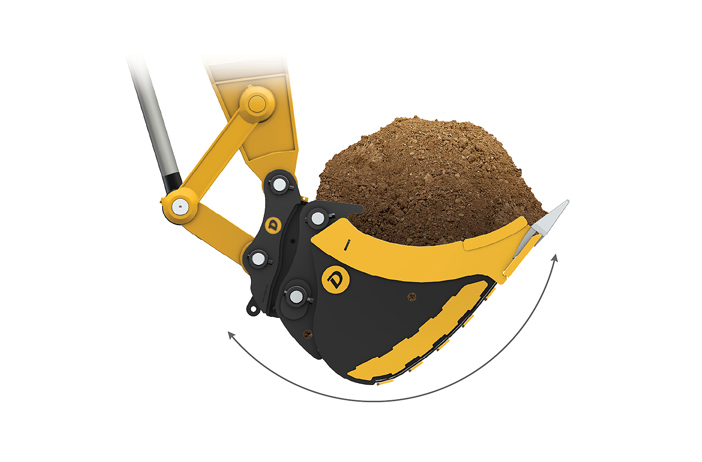 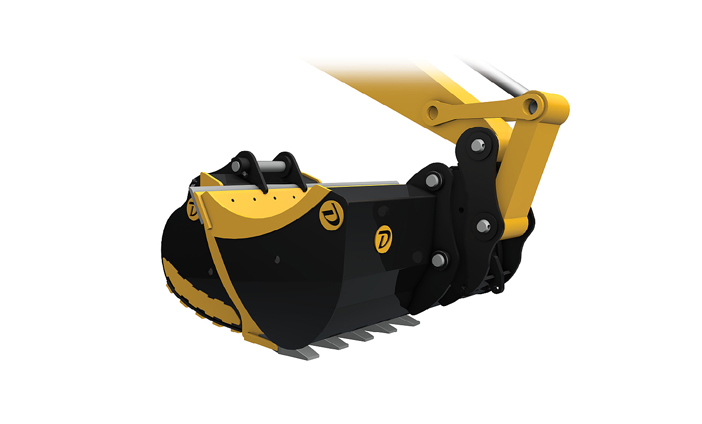 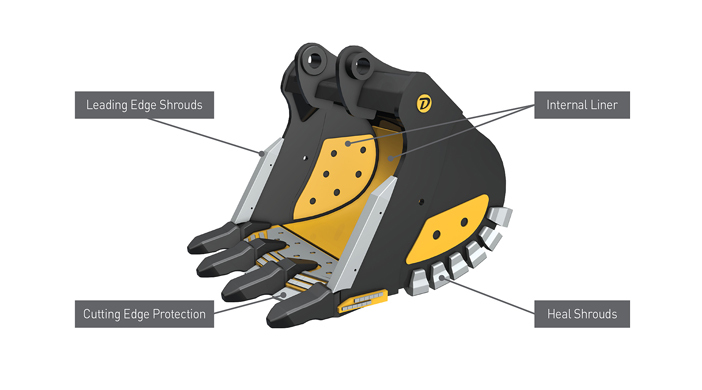 The Powerdig shape allows the bucket to cut through the ground more effectively with minimal resistance and the unique deep double radius design provides maximum payload. These combined benefits result in a bucket which digs faster and reduces fuel consumption. 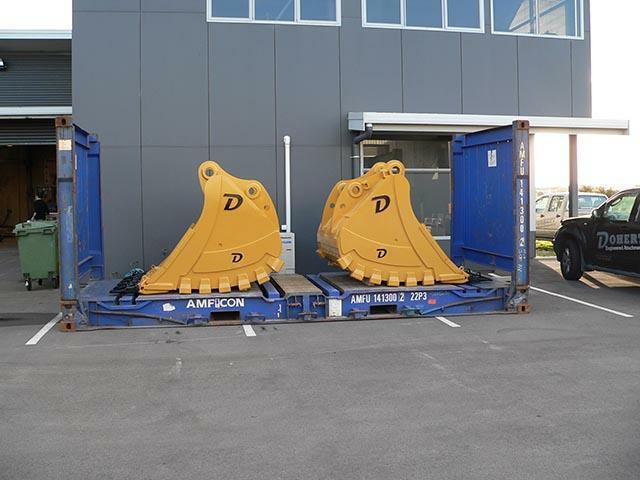 The Powerdig series are all fitted as standard with Doherty’s Tool Carrier System (TCS) which simplifies the task of transporting buckets when walking the machine. Custom GET packages are available on request. 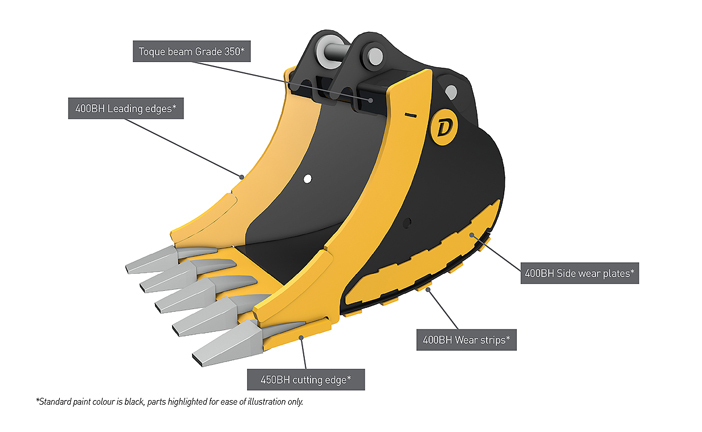 As standard, Doherty use J series GET and weld in banana side cutters.